The Board of Supervisors endorsed a plan for the Los Angeles County Department of Public Works to serve as interim administrator of the troubled Sativa Water District, and to lead the selection process for a permanent replacement water service provider in unincorporated Willowbrook and Compton. “Sativa customers have endured decades of problems, not the least of which is brown water running through their taps, and it is long past time to identify a competent water provider that can better serve our communities,” said Supervisor Mark Ridley-Thomas, principal author of the motion. County Public Health Director Barbara Ferrer and Public Works Director Mark Pestrella testify in support of the motion. Photo by Martin Zamora/Board of Supervisors. Testifying before the Board, DPW Director Mark Pestrella laid out his department’s short- and long-term strategies during the transition. 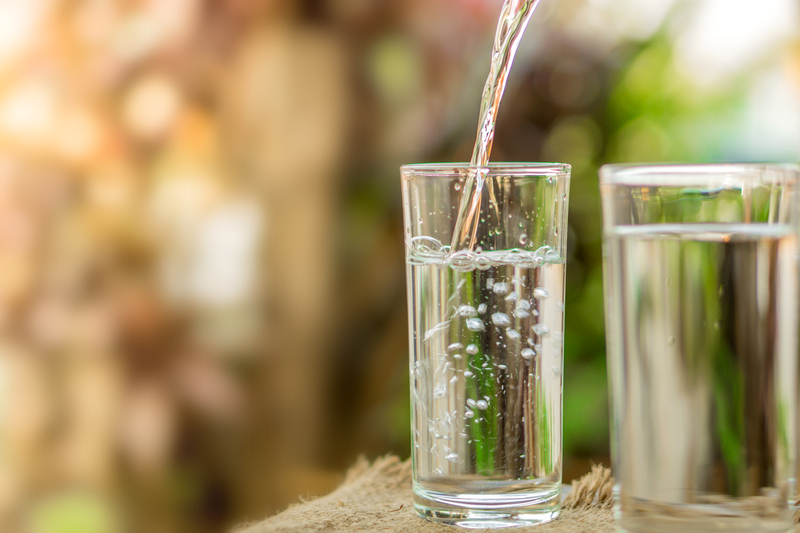 “I am confident that the Department of Public Works can serve the current Sativa customers in a respectable manner, with the objective of providing each customer with affordable, clean and safe water,” Director Pestrella said. When Sativa customers first expressed alarm about brown water running through their taps in April, Supervisor Ridley-Thomas filed an urgency motion to conduct an investigation, take immediate steps to prevent serious risks to public health, and determine whether appropriate management and governance of the water district is in place to address Sativa’s infrastructure issues, including the failure to properly maintain its 70-year old pipes. At his direction, the County also distributed approximately 20,000 gallons of bottled water to residents of unincorporated Willowbrook and Compton. 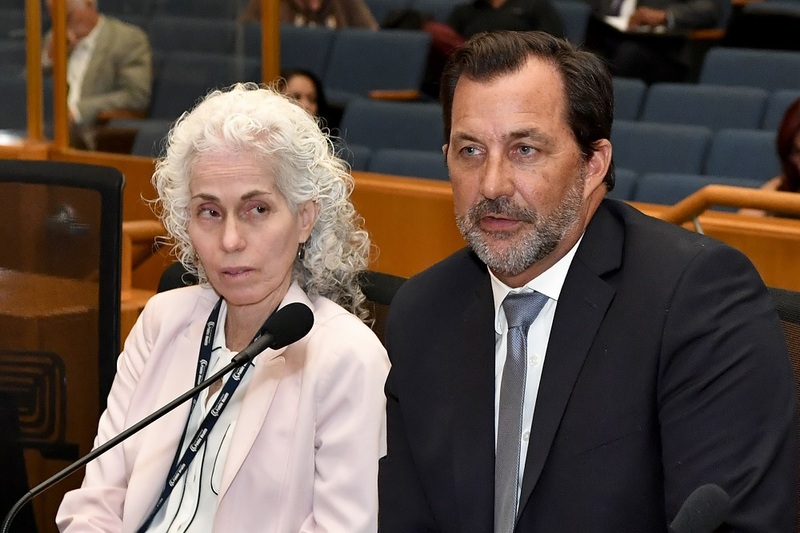 In June, Supervisor Ridley-Thomas called on the California State Water Resources Control Board to appoint an interim administrator to exercise “vigorous oversight” of Sativa, which has been plagued for decades by allegations of mismanagement and even nepotism. In July, the Local Agency Formation Commission of Los Angeles County (LAFCO) formally initiated dissolution proceedings over Sativa. Today’s motion reiterates the Board’s support of AB 1577, authored by Assemblymember Mike Gipson, which would empower the California Water Resources Control Board to order Sativa to accept administrative and managerial services. The motion also calls for amendments that would allow the County to take immediate fiscal and operational management and control over Sativa as interim administrator, which appropriate financial resources from the state as well as appropriate immunities from liability. It also seeks a streamlined path for LAFCO and the County to select a long-term water service provider to replace Sativa.